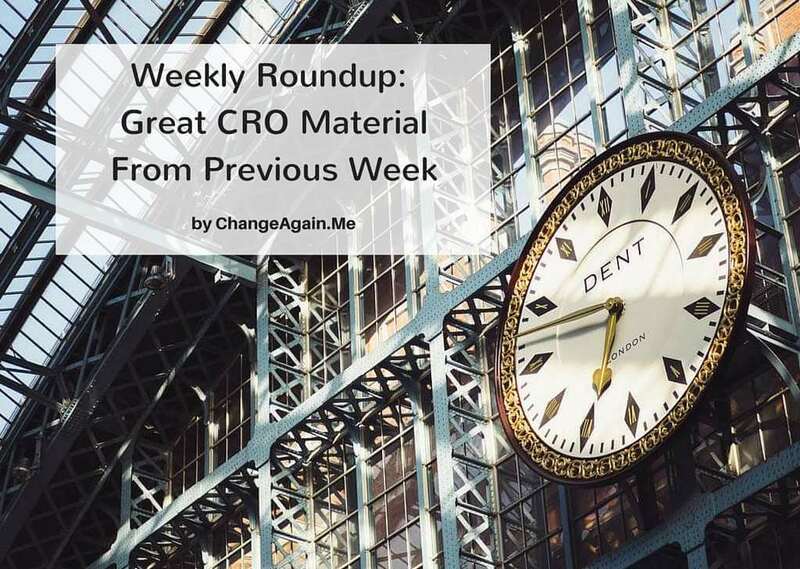 In this weekly roundup, I cover amazing and, more important, valuable articles from CrazyEgg, ConversionXL, SiteTuners and Unbounce. 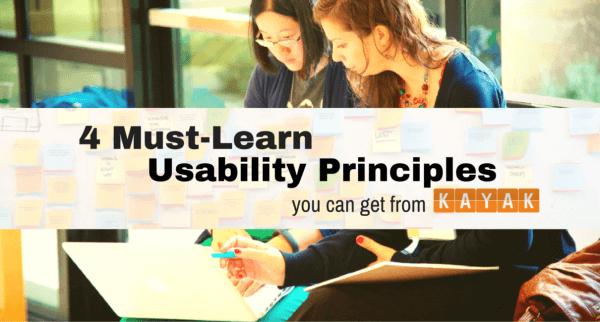 These posts made me think about significance of usability principles, validity threads of the A/B test, deep understanding consumer behavior in ecommerce. So I decided to share these [and some others] stories with you. Let’s start. The links to the previous parts you can find out there. While Hubspot survey didn’t rank in the top 10 marketing services like “conversion optimisation” and “website analytics”, it’s important part of every website. it’s clear that every step in optimizing your conversion funnel, and thereby optimizing conversion rates, is critical. Remove any one step and those that come before it are futile, and those that follow can’t happen. But getting your prospects to take action is where all your funnel optimization pays off. And that’s perhaps what makes it the most important – and frustrating – step in the funnel. 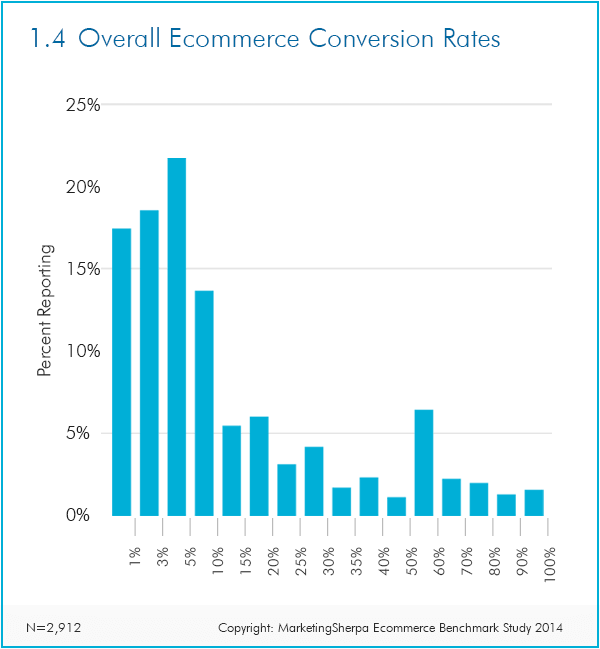 All that potential built up throughout the funnel produces, on average, only single-digit conversion rates. 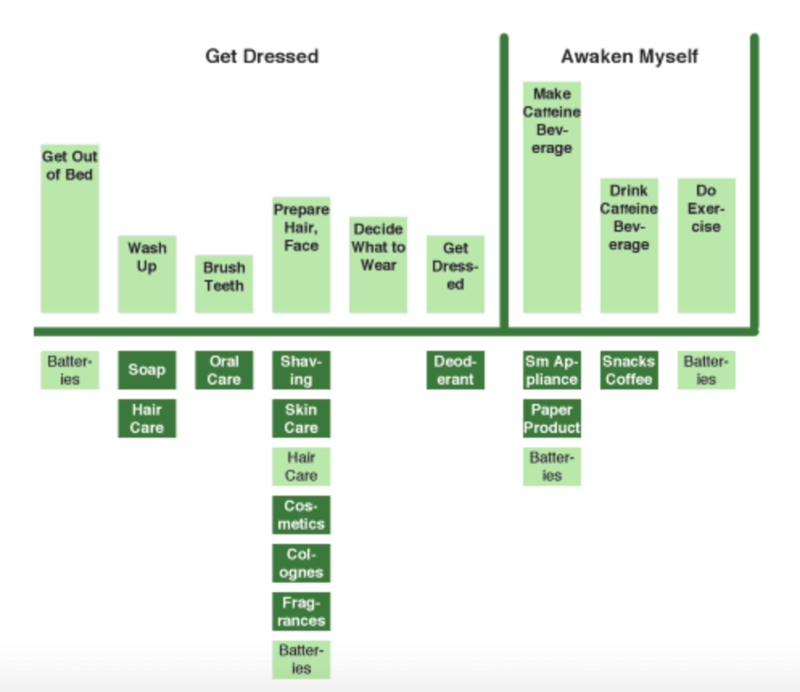 How to Optimize the Action Stage of your Conversion Funnel? Find key principles inside. So it’s that much more pleasant, and that much more valuable, when the rare unicorn of a site gets the experience right. For users of the site, they get what they need quickly, and without hassles. 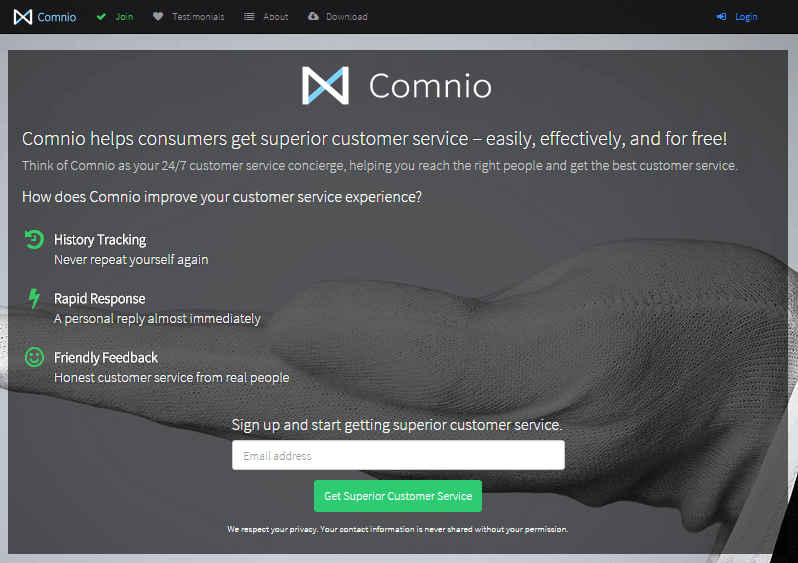 For UX specialists and CRO professionals, however, there can be much, much more going on: we can breakdown why something works as well as it does, and start testing similar elements on our sites. Kayak.com is one of those unicorns. It’s a site that makes UX look easy, while doing the hard work required in the background to make it seem like magic. Kayak put a lot of work so that the distractions and clutter seem invisible, and the controls and information are right there when you need them. Now, to be fair, it’s much tougher to do this for, say, an eCommerce site that carries a broad range of products. You shouldn’t have to wait around for one of the handful of authority figures to make the next big discovery. The success of your business won’t wait on the actions of someone else. You need to take action and see what changes you can implement for a positive change. Let’s run through some of the biggest psychological theories [like consept of mental model, Hick’s law, Freud’s pleasure principle and otheres) that the conversion tactics you know and love are based upon. By diving into the psychology behind high converting sites – you’ll not only understand why certain changes bring about great lifts, but that you’ll also be in a better position to experiment with your own tests. You shouldn’t neglect these basic principles and use them in right way. You have an A/B testing tool, a well-researched hypothesis and a winning test with 95% confidence. The next step is to declare the winner and push it live, right? There are factors threatening the validity of your test, without you even realizing it. If they go unrecognized, you risk making decisions based on bad data. Many A/B tests are plagued by validity threats, but most can be managed and eliminated. The result? More accurate test results and more valuable insights. Find out step-by-step guide removing the common validity threats inside the post. It’s a question that marketers and businesses ask regularly, and one that plagues any marketer who wants to optimize their landing pages but just isn’t blessed with the traffic of a Fortune 500 company. Even if you don’t have the 1,000 conversions per month [recommended by panel experts], you still have options for optimizing your campaigns. Read on to find out how. Conversion optimization can be confusing. Ideally, we optimize based on data — the cold, objective truths of split testing. Realistically, we operate on hunches, heuristics, and paradigms. Though some of these hunches might be correct, others could be skewed. 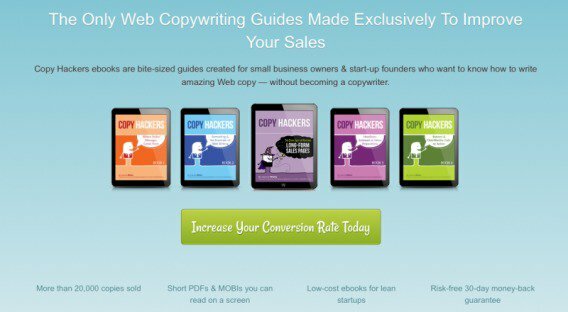 The purpose of this article is to seed some thoughts and produce growth for those who want to take their CRO to the next level. 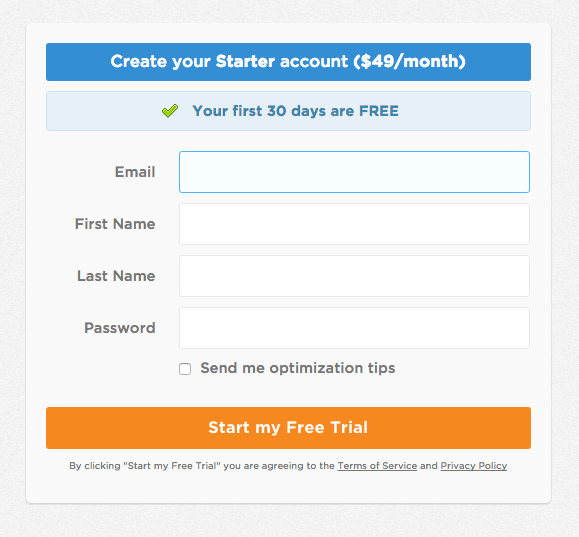 Learn how these guys increase leads on 508%, but remember it’s case study. 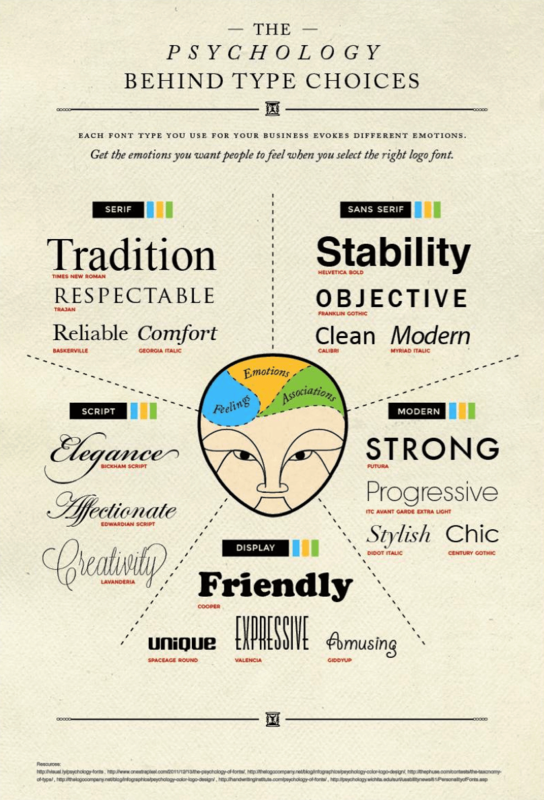 Understanding what consumers want, what consumers need and why is a crucial part of conversion rate optimization. Why do consumers, despite the rise of eCommerce, find buying online difficult? Is it really as difficult as they perceive it to be? What’s contributing to the expectation-reality gap? It’s time to close the expectation-reality gap that exists in the eCommerce industry right now. Consumers want to purchase directly from brands, not third party retailers. Unfortunately, brands are making it too difficult to buy, so consumers are turning to the buying experience experts (like Amazon). Inside, you find first steps you can take towards an easier buying experience.